Our Treehouse Eyes™ Bethesda location is 10215 Fernwood Road, Suite 401A Bethesda, Maryland 20817 and our phone number is 240-297-1017. 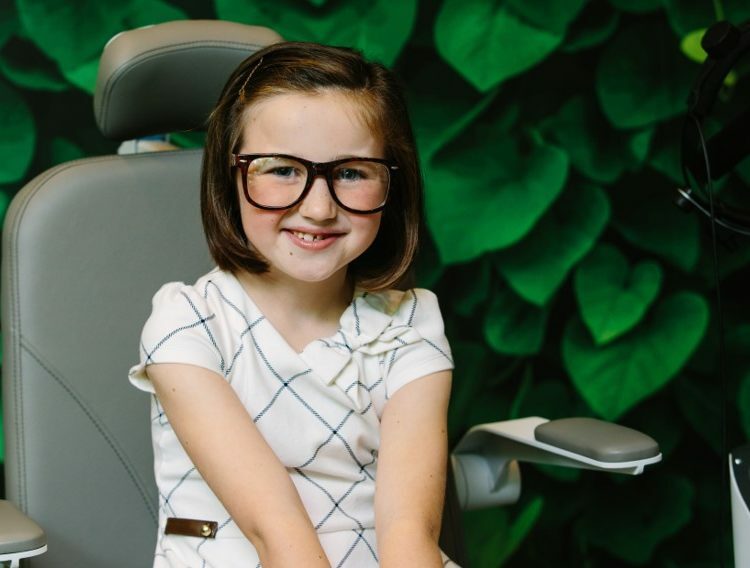 To make an appointment for our Bethesda location, use our online appointment request tool or call us at 240-297-1017 or email us at TreehouseBethesda@TreehouseEyes.com. To make an appointment for our Bethesda location, call us at 240-297-1017 or email us at TreehouseBethesda@TreehouseEyes.com. Dr. Jennifer Lee is at our Treehouse Eyes® Bethesda location. 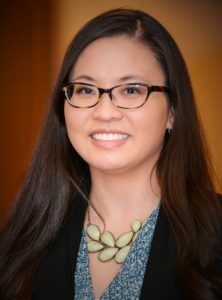 Dr. Jennifer Lee was born and raised in Winslow, Arizona. 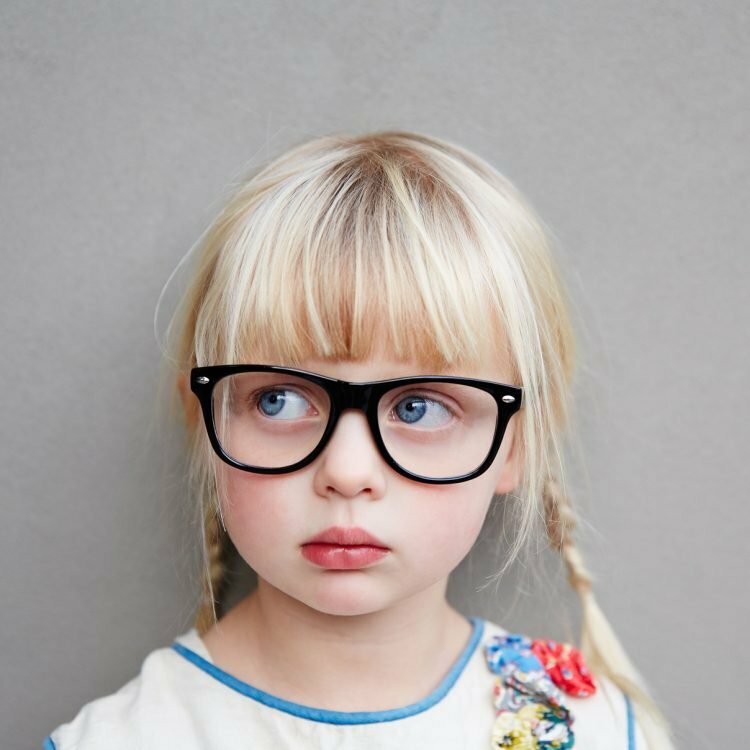 After years of growing up around a medical practice and having to wear glasses since the age of 9 and contact lenses at 14, her journey into the world of optometry began. She received her Bachelor of Science degree from the University of Wisconsin at Madison and her Doctor of Optometry degree at the Pennsylvania College of Optometry at Salus University. Her training includes externships at the Philadelphia Veterans Affairs Medical Center, low vision training at Feinbloom Vision Rehabilitation Center, and contact lens/primary care training at the Eye Institute in Philadelphia. She has extensive experience working with children and contact lens wearers. She is an active member of the Virginia Optometric Society and American Optometric Association. If you’d like to send us a note please use the form below. We look forward to hearing from you.